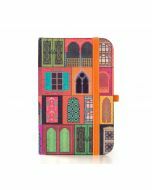 Home is the one place you can keep real and cosy. 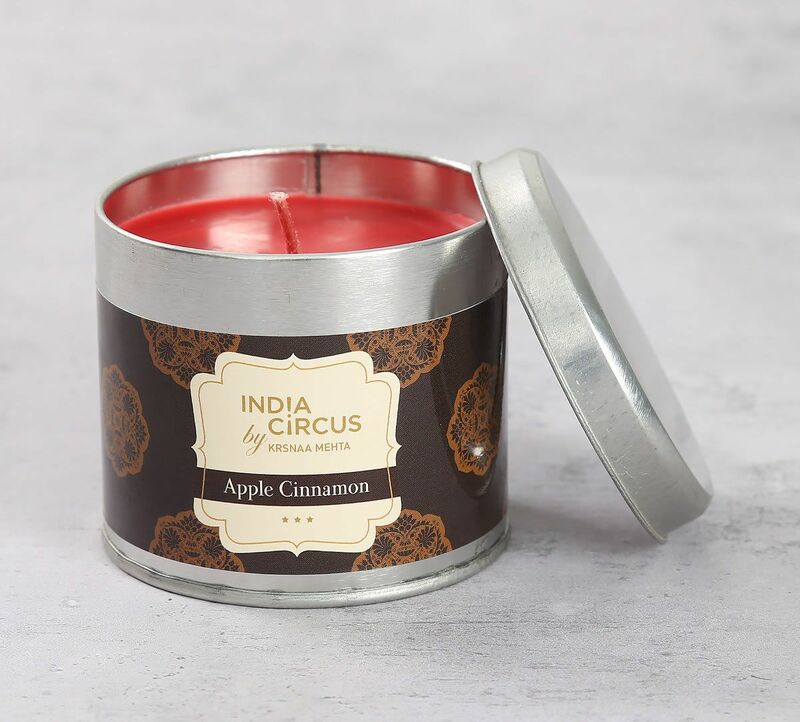 Introduce your interiors to the welcoming fragrance of red juicy apples and fresh grounded cinnamon sticks. 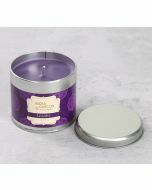 The calming fragrance allows you to rejuvenate after a tiring day at work. 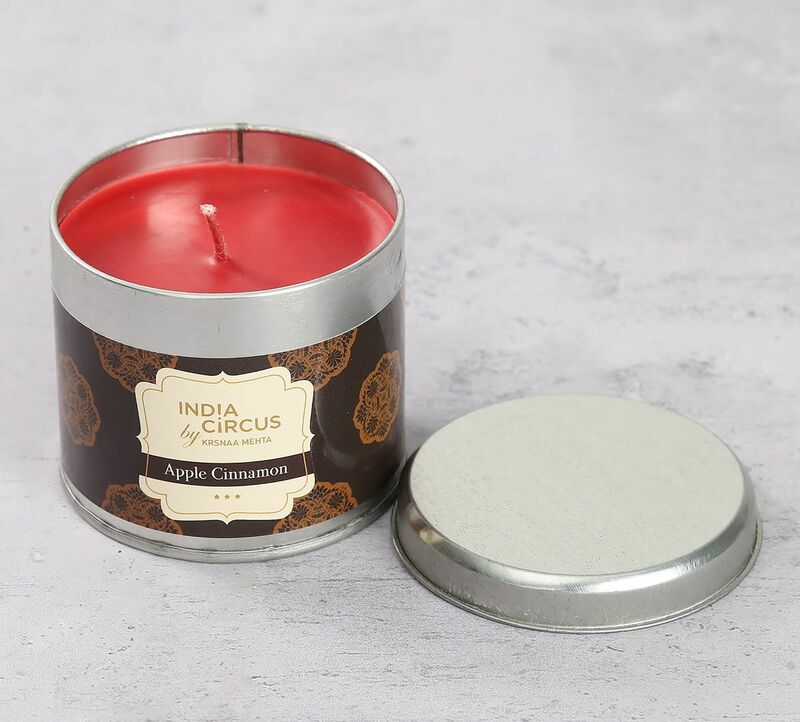 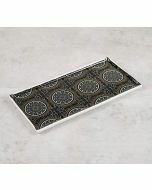 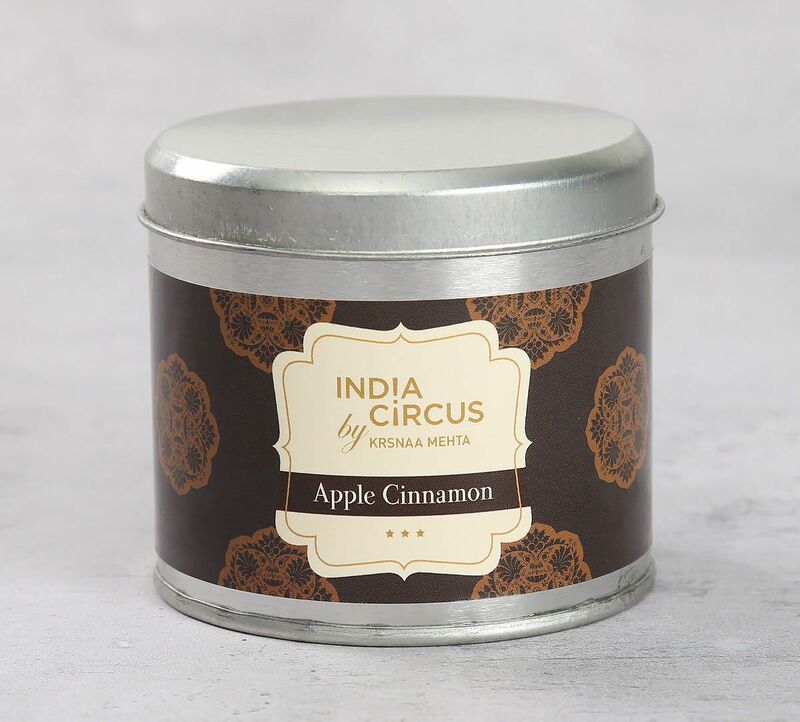 Explore the entire range of tin candles and much more on India Circus.